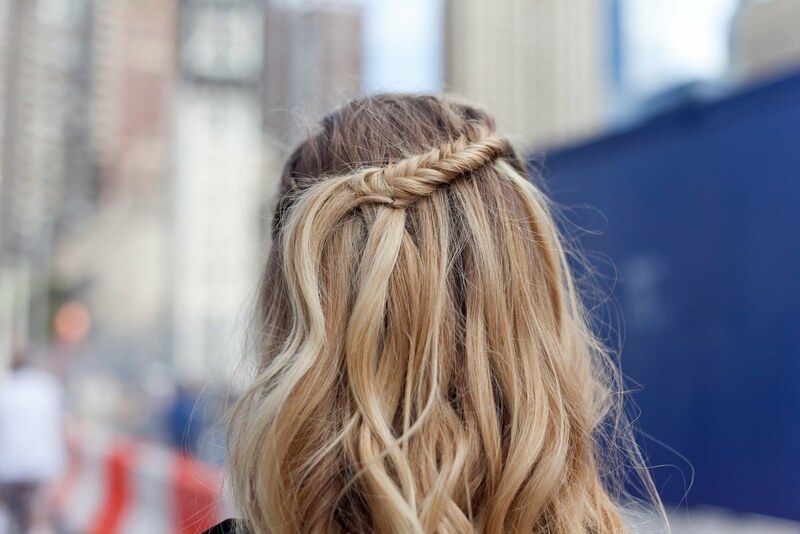 Liking how she styled the braid, going to have to try that! i'm totally doing my hair this way tonight! Love that hairstyle- so pretty!